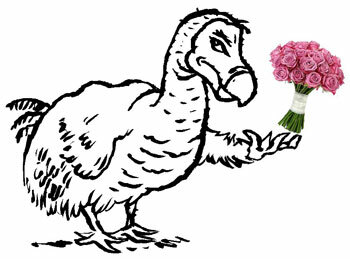 We didn’t really need to put ‘Mothering Sunday’ in our Dodo Pad to tell you that this Sunday is a Mum’s special day, did we? Surely the violent explosions of pink in every shop and the excessive flowers appearing at petrol stations all around the UK were enough reminder that the time has come around to tell your Mum how much she means to you. Mothers have an exceptional ability to know what we’re going to do before we’ve done them, often before we’ve even thought about doing them, such is the power of maternal instinct. Lord Dodo himself was often caught feeding his dinner to the dog under the dining room table before the breakfast pancakes were even served at the table. When you were small, your Mum cut off your crusts before she put your sandwiches into your lunch bag. She gave you ‘the look’ when you were about to say something embarrassing and she dutifully took you to all the parties you’d been invited to. She sent birthday cards on your behalf and stopped you from opening all of your advent calendar windows on the first day of the season. We love our Mums here at Dodo Pad, and we felt that we could learn from the things that they’ve taught us over the years to give them priceless presents this Mothering Sunday. Here’s our anti-gift guide*. Happy Mother’s Day! * Lord Dodo accepts no responsibility for smacked legs, groundings, mobile phone confiscation, internet unplugging or pocket money retraction that may come as a result of our fun Anti-Gift guide. Halloo dear Dodopadlers! Miss Peabody here! It does indeed seem to be the “impossible” things that happen! This quote inspires me every day. 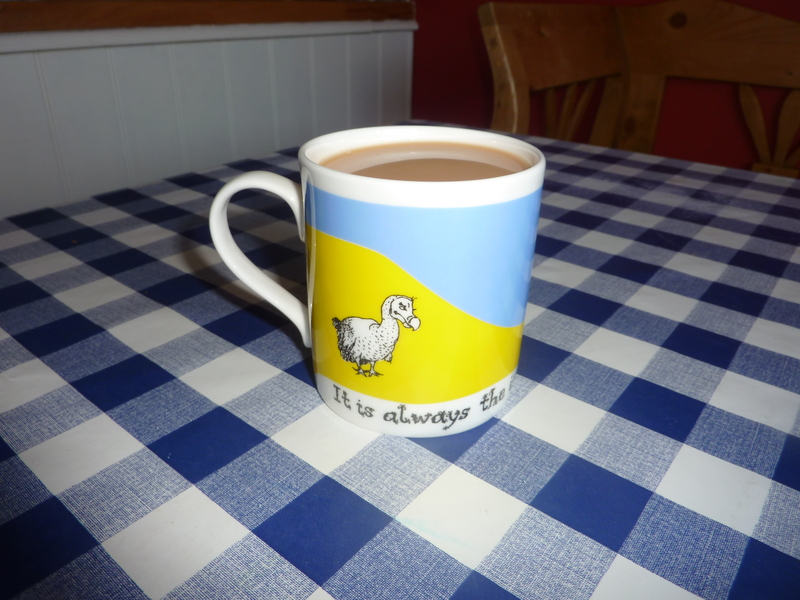 Lord Dodo has a grand selection of twelve old proverbs from around the world to choose from. They make for a fascinating glimpse of other cultures through their sayings! 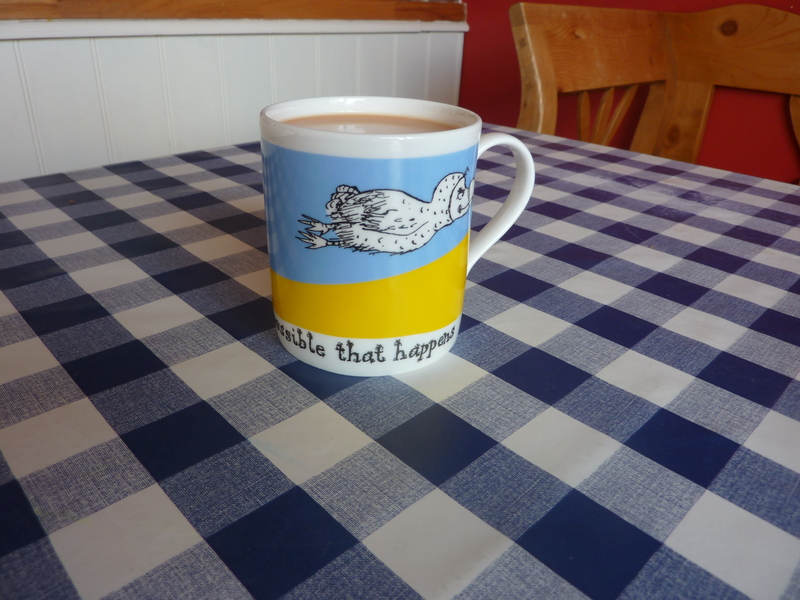 And each mug features fun illustrations of the famous Dodo. Click here to see the entire selection of old proverbs.